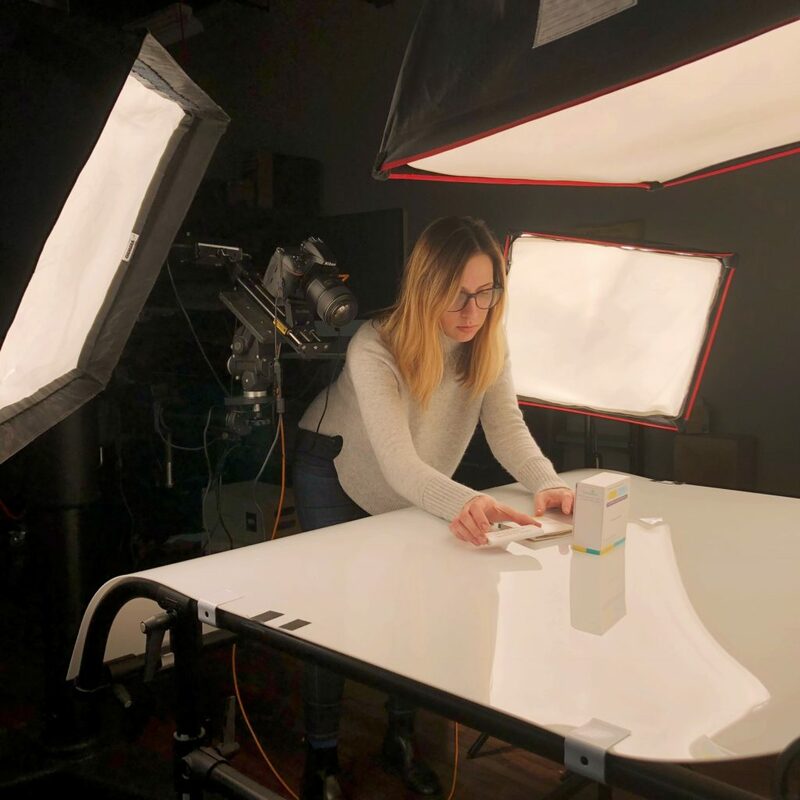 Digital Hive Mind was hired by Vertex Pharmaceuticals, a global biotech company headquartered in Boston, MA, to produce product photography to support the launch of SYMDEKO™, a new prescription medicine for the treatment of cystic fibrosis (CF). SYMDEKO was approved by the U.S. Food and Drug Administration (FDA) on February 12, 2018, and is the third CF medicine to be brought to market by Vertex Pharmaceuticals. Digital Hive Mind has partnered with Vertex to support each of their previously released CF drug therapies, including Kalydeco and Orkambi.